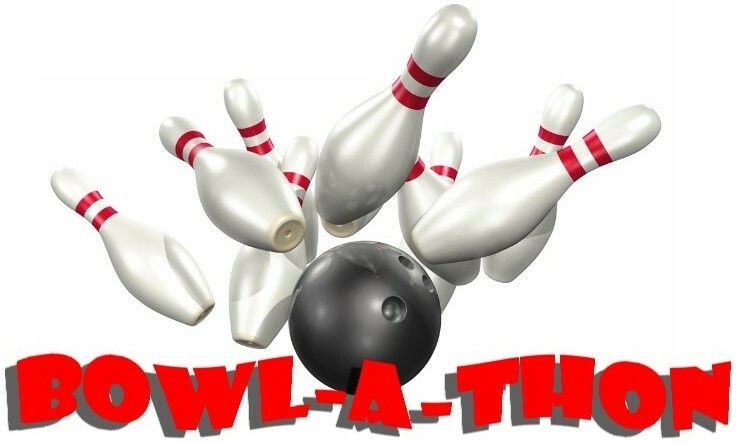 This year is the 4th annual bowl-a-thon. The goal for each student is to collect $5 per game from 10 sponsors totaling $100.00 in pledges. Many students exceed this goal, with several individually raising over $1,500 last year!! All students participate by bowling 2 games each. This fundraiser accounts for nearly 90% of the PTF budget. Box Tops are collected twice a year, in October and February. 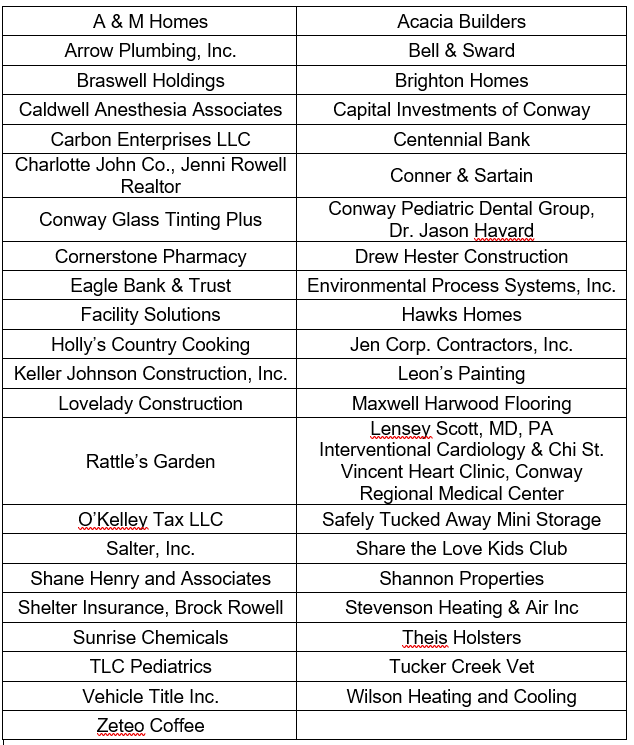 Last year the Box Tops earned Conway Christian over $1,800. The goal this year is to earn $2,000. 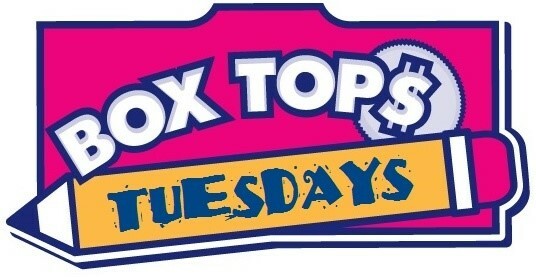 Box Top Tuesdays - send in your box tops every Tuesday from Sept 8 - Oct 27. The highest earning class will receive a pizza party and a no uniform day!